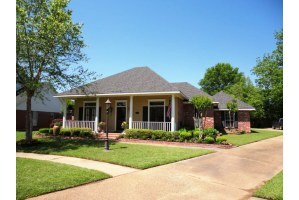 Click HERE to search all homes for sale in Acadiana Place. Call the Holloway Home Group at 318-572-6551 or send us an email at Hollowayhomegroup@gmail.com today! Some cities have neighborhoods that are sequestered enough that they seem like hidden gems, places just waiting to be discovered. 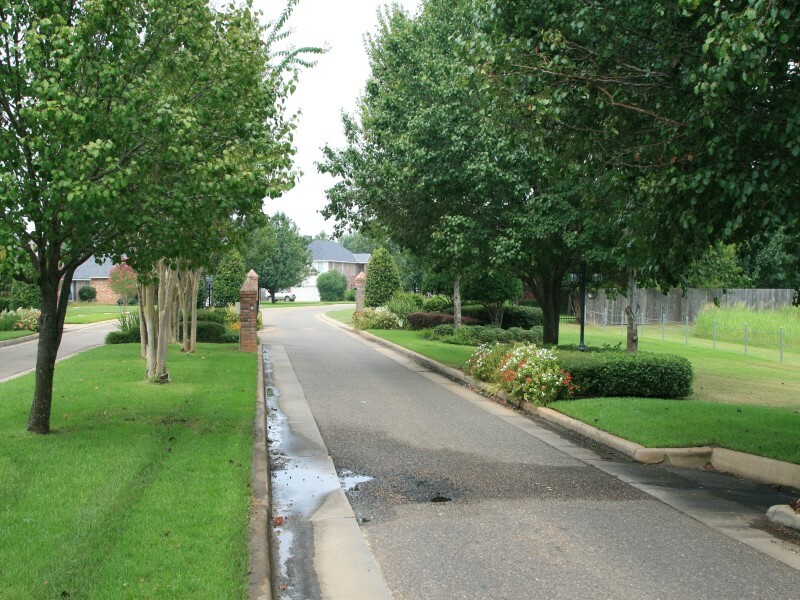 Acadiana Place in Shreveport is one such neighborhood. Located off of Ellerbe Road, this lovely neighborhood offers some beautiful homes with square footage averaging around 2,500. These homes typically range anywhere from around $150,000 to $450,000 with the average price of Acadiana homes for sale being a little over $240,000. So the real estate in Acadiana Place is pretty affordable. But affordability is not the only thing this neighborhood has to offer. The homes only add to the beauty and serenity of Acadiana Place. But the neighborhood is also close to best of Shreveport. Centrally located to 3132, I-49, & I-20, the most popular restaurants, shopping, and entertainment is within close proximity. However, the Ellerbe Road area itself, in which Acadiana Place is located, has great places to eat and shop, so one wouldn’t even need to venture far with eateries like Cush’s Grocery and Market and shopping areas like Provenance close by. The only catch with Acadiana real estate is that, because Acadiana Place is such a popular neighborhood, the houses go fairly quickly. The average days a home in this neighborhood stays on the market in only a little over two months, but some are sold soon after they are listed. And right now, the available homes for sale in Acadiana Place are slim pickings. However, if you are one of the many people looking for a house in this gorgeous neighborhood, allow Holloway Home Group to help you out. We can guide you in the right direction and get you in the home you desire! Find your way with Holloway, and go to our website to search for homes in Acadiana Place, a rare gem of Shreveport. Northwest Louisiana listings last updated Apr 26, 2019 12:33:am.